Today is an exciting day, one that I have been awaiting for a long time—today marks the (re)launch of this website! So I’d like to take this opportunity to reintroduce myself and share a little bit with you about the goals of this site, and the reasons for the relaunch. Hello, my name’s Kevin! 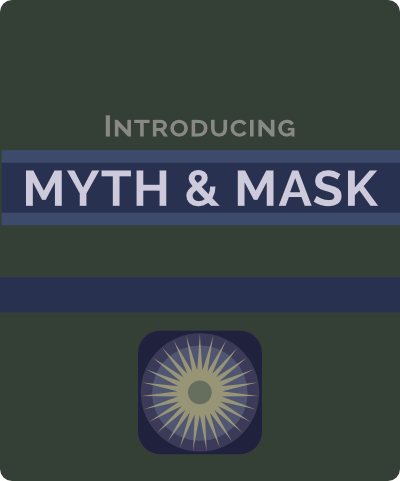 I’m the human behind the (Myth &) Mask, and the sole creator of this site and 95% of its content. As a practicing tarologist for over 8 years, my focus has always been on the subtle complexities within the images of the Tarot, and the process of its ritual. To me, Tarot is nothing short of a gateway into a very enriching perspective that can be applied both inwardly & outwardly. In my work with clients, I aim to provide the best client-care experience that could be hoped for in the context of a Tarot session. To that end, I strive to maintain the space of the session as being between the mysterious and the rational, so that the experience of the session serves the client in both a psycho-spiritual sense and a practical sense. That’s enough about me for now—if you’d like to, you’re welcome to read more about my experience & professional history on the About section. I’d like to go ahead and share some of the history surrounding this website’s predecessor, and the reasons for the changes. My first Tarot-centric website (and first website ever) was called Fateweaver Tarot. It was simple in presentation, limited in functionality, and fairly chaotic in its organization. At best, it was an amateur Tarot enthusiast’s website. 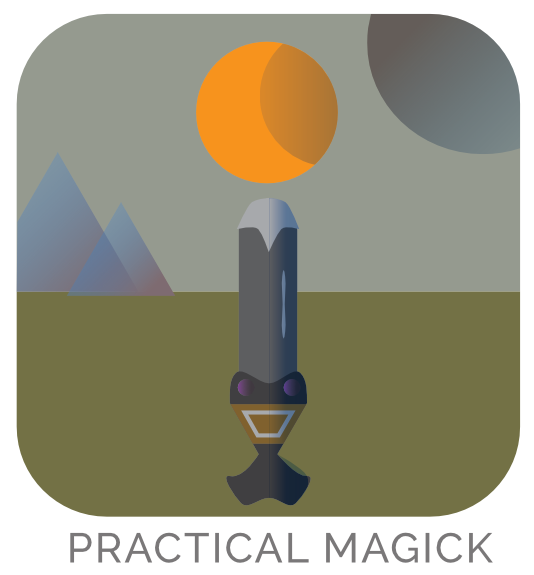 That said, it had some nifty things going on—lots of folks really enjoyed the Weekly Tarotscopes, for instance, which I published diligently for the better part of a year. After two years of running Fateweaver Tarot, I realized it had gotten a bit off-topic and there was much I desired to address & change. This task was a bit of a mammoth, though, so I decided to simply relaunch the website and start afresh. After deciding to pull the plug on Fateweaver Tarot, I deliberated long and hard between then and the beginning of this year as to the whys and whats involved in my work & its web presence. It’s awfully difficult putting these things into words, you know! Also over that period, my development as a professional practitioner began to take some interesting turns. I started doing more professional contracted events, taught several classes that went extraordinarily well, and tutored several students into fruitful relationships with the images. I even took a brief position with a well-known “psychic-hotline,” which confirmed many of my suspicions about the toxicity in that corner of the “professional” industry. Of course, I quickly made my exit not long after taking about 120 minutes worth of calls. I learned a lot from that experience and it got me thinking about the nature of the work tarologists do, as opposed to the run-of-the-mill Tarot reader. All of these experiences deeply informed my approach when I finally came back to the process of rebuilding a website and considering the content I would offer. Chiefly, I wanted to readdress the client experience, and also be of service to developing practitioners & professionals alike. The overarching theme is to support the vision of Tarot and its use as an enriching tool in every day life, in ways that have practical value and merit. 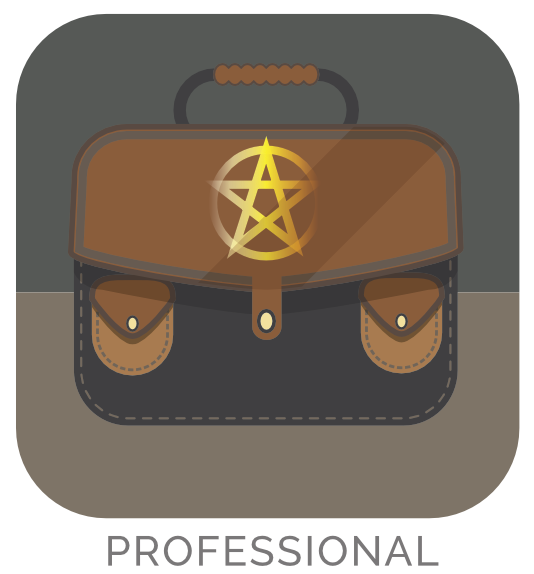 In short, I wanted to see people getting more out of the Tarot, and I wanted to raise the bar for higher standards of client-care throughout the industry. At the beginning of this year, I decided to “make the iron hot by striking,” and roll up my sleeves. I had a blast making this website, and I learned some cool new stuff, too. Of course, a big part of creating this website entailed consideration toward the client experience. In this regard, a lot of mental sweat equity went into providing clear communication, as well as getting a solid booking platform up & running. I’m rather pleased with the results, here. Much of my experience over the past few years have been engaging with other practitioners in the local community as a group organizer, teacher, personal tutor & professional mentor. Based on feedback, I have no shame in saying that I have grown into putting a high value on my advice concerning personal & professional practice. In light of this realization, I have decided to give more attention to offering additional services for both the aspiring practitioner, and the aspiring professional. Of course, I still plan on giving away lots of free advice. The important changes to my approach in creating blog content is the aim of keeping it practical & accessible. I still intend to take time in exploring abstract perspectives, but keeping the focus on the real practical topics that can serve practitioners & professionals. This is just the beginning. There are a vast number of features & services that I just wasn’t able to fit into my target launch date, being a one-human operation. The wisdom of silence is absolute in these regards, so I can’t elaborate any further other than simply reiterating: This is only the beginning!